Rising Rates Pushing Buyers to Take the Plunge! Good morning from Sunshine Realty! Are you a hesitant buyer not know whether or not you want to take that lunge now for your dream home or contemplate on it for a few extra months? Well, don’t wait too much longer, because rates ARE CLIMBING. They are making enough of a climb, that it is scaring hesitant buyers, like yourself, into taking that plunge NOW. The attached article has an interesting perspective on how the rising rates are pushing buyers to make their move in the nearer future! Find out how to save money now on either the selling and/or buying side with Sunshine Realty. Call us at 636-265-2801. And, keep in mind, we DO NOT CHARGE A BUYER’S FEE (which is becoming more frequent with chain companies!). 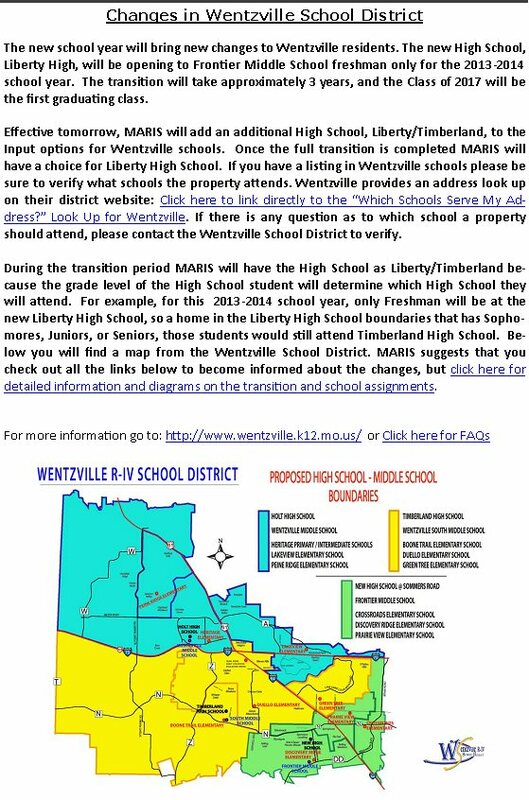 We know you’re all looking forward to the kiddos going back to get their education on, so we thought we’d share the new school map and districts for Wentzville coming into effect for the new school year starting FALL 2013.